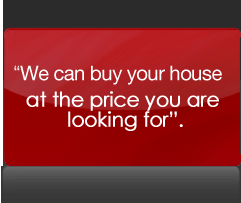 We can also arrange Twin Estate Agent Marketing where you only pay the agent that sells your property. We can achieve the result you are looking for whilst saving you time & money including. We are pretty sure you will find your new property on either Rightmove or Zoopla, this is where all buyers are looking now, and is exactly where we recommend you advertise your home, so why not consider saving your hard earned money on costly high street estate agents fees with our online £385 pay NO commission solution! We have sold houses all over England & Wales since we launched and have saved customers over thousands in estate agency fees. Home Improvements required? We can arrange for refurbishment works to be completed prior to marketing and you only pay when the sale completes. If you are already on the market and are looking for some new ideas to help you sell, you have come to the right place- we will start by giving you an offer on your property within 3 days. at the full price you require. Put us to the test- request your free written offer. Part Exchange your house for any other house on the market? We have successfully sourced and negotiated substantial discounts on all sizes, types and values of properties since 1993. Whilst the majority of our clients are prudent investors building portfolios, our service is now available to assist all home movers. We have negotiated on behalf of our clients for over 16 years. Our local knowledge and property sourcing abilities are second to none. 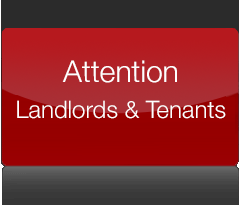 We excel in locating, negotiating and securing below market value properties with substantial investment potential. 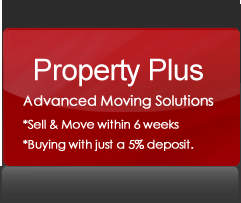 Various Swift-Move solutions- You may only need a 5% deposit to buy. Our clients say our service has a “NO BRAINER GUARANTEE”. A low commission fee, generally equating to less than 10% of the savings & incentives negotiated, is only payable on completion by satisfied clients. *Full central heating system (6 rads) £1,995 inc.
*Extensions- complete build & design service. * Windows, doors & conservatories. *Carpeting & all other floor covering. 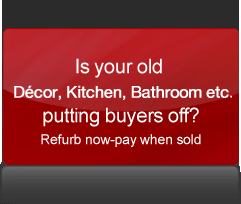 * House clearance & full refurbishment. Installed by experienced & qualified engineer. Grants & Cash Backs may be available. no registration required & membership is FREE.